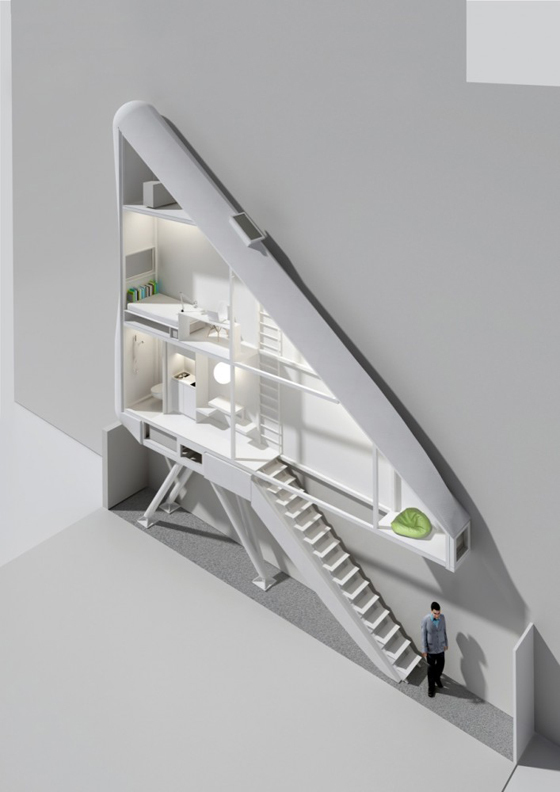 The Keret House, which will be built in Poland for Israeli writer Etgar Keret, clocks in at a mere 28.3 inches. 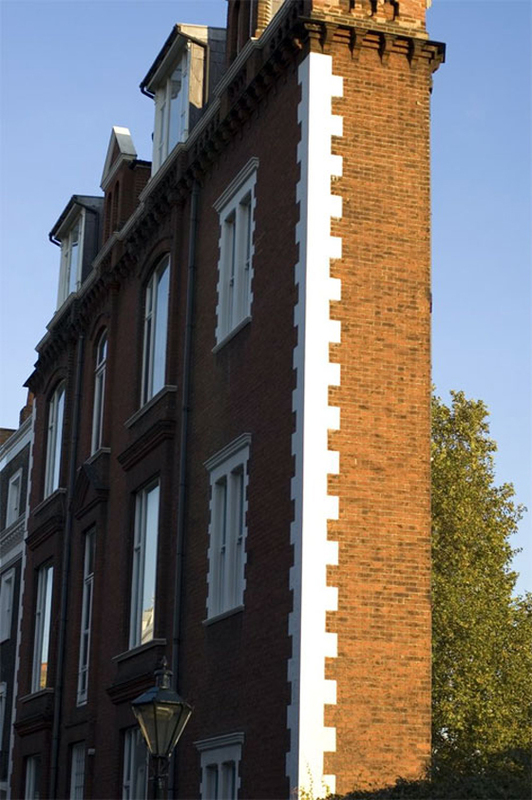 I think urban infill is important, but really?!! And I agree that it resembles a pregnancy test like others are saying. 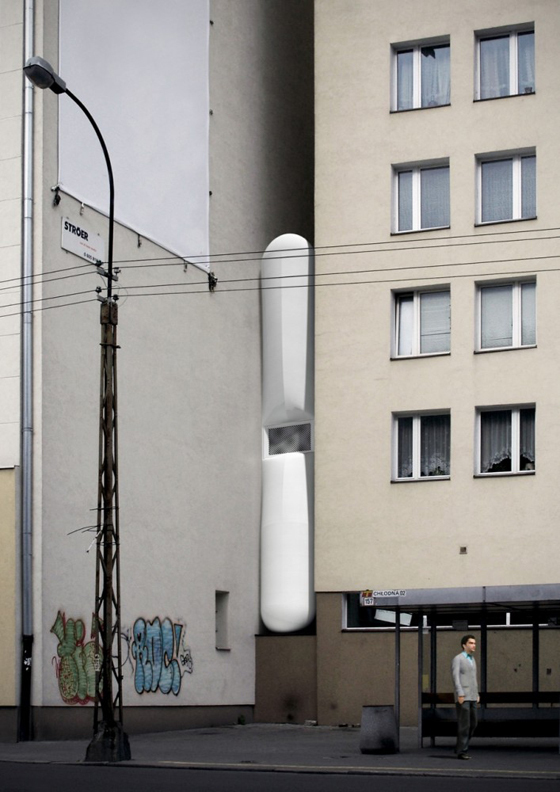 By Centrala Architects. 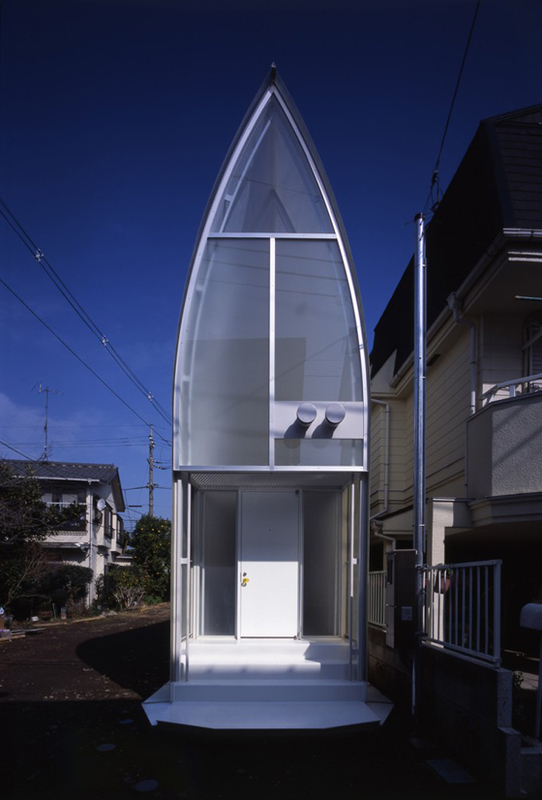 More via ArchDaily.